Are you looking to re-design your current website? You might be possibly looking for a fresh look. Or start from scratch. We specialize in website design. If security of your website is a concern, we provide full WordPress security protection for all the website we build. If someone else has built your website, we can guarantee that they did not secure it properly. 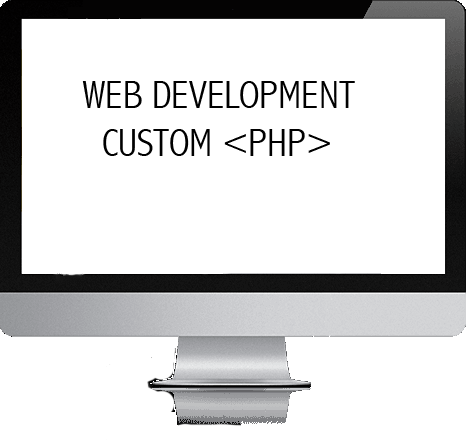 When we talk about website design other aspects fall into that category which we are capable of performing such as; Search Engine Optimization, graphical design, MySQL issues, PHP issues, custom PHP scripts/applications, VPS setup, dedicated server setup and the list goes on. Majority of businesses derive and sustain themselves by their identity on the web. Don’t lack or under estimate your web presence. It could be the one factor that makes or breaks your business existence. Let us help you get your identity. Want an instant quote? Try our interactive estimator. It takes approximately 2-5 minutes of your time to complete: Website Design 2018 Cost Calculator (Canadian Dollars). It will provide you with a ball-park estimate, please contact us for a detailed quote. 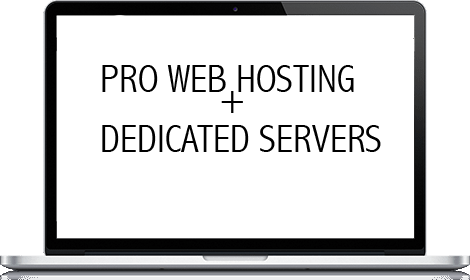 We provide professional web hosting services. Our focus is reliability, affordability and security. Our dedicated servers all run CentOS Linux operating system. 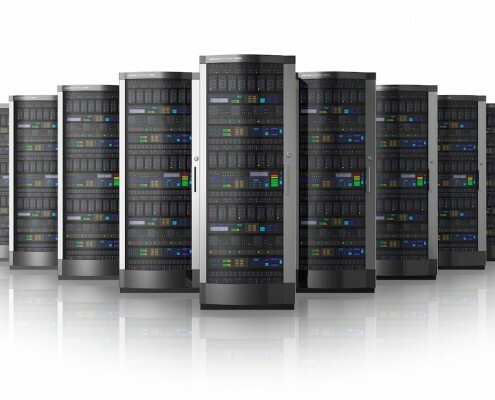 If you lease/rent a dedicated server from us, you have the option of managing it yourself or having us do it for you. Our server management service and server security installation is provided for free when leasing/renting from us. Our company is business compliant, and fully registered. Therefore, if you are looking for a long term relationship, don’t look any further. We have domain names starting at US$10.99. Our prices do not fluctuate on daily basis like some registrars. Therefore, new, transfer or renewal the price remains at US$10.99. Register your domain name today! 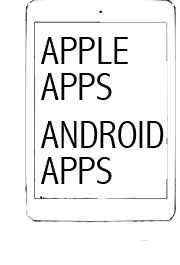 We provide app development for Apple (iOS), and Android devices. If you have an idea that you want published on the Google Play Store, or AppStore, do let us know. Willingly we will sign non-disclosure agreements prior to speaking about your great idea. 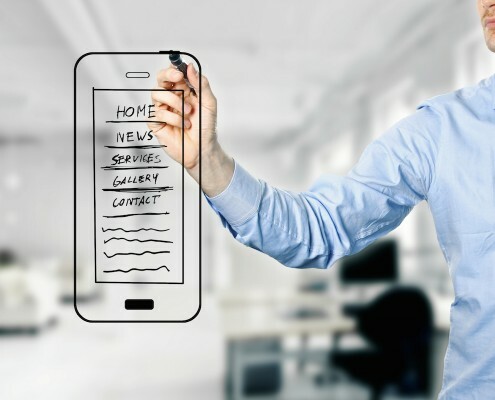 We also specialize in providing local businesses an opportunity to get their own app and market their services on mobile platforms such as Apple AppStore, and Google Play Store. If someone tells you “for X amount I will get you listed #1 on Google”. The truth is they are being misleading. There are ways to improve your current Google ranking, however there is no “quick & easy” way to get your website listed #1 in the particular category that your business falls under. 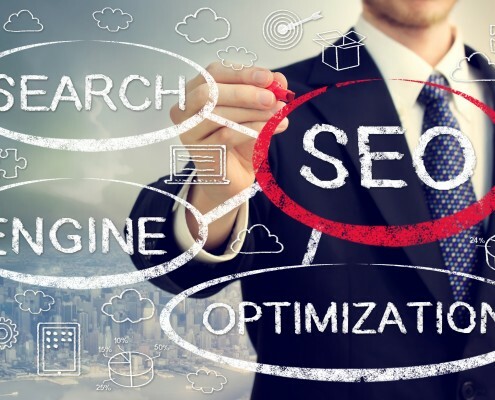 We will help you significantly improve your current status with Google by optimizing your website design for search engine indexing. The purpose of SEO is to improve your search presence on Google Search. 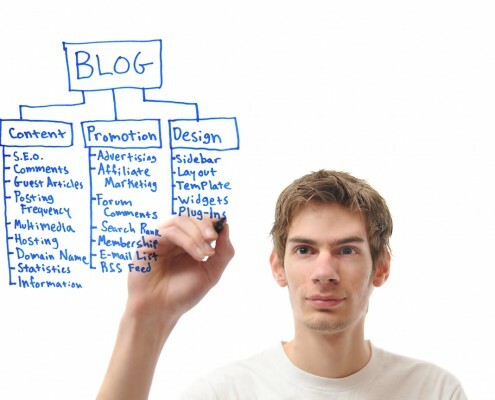 The higher you are, the more attention your website receives the more business you acquire. We provide internal and external SEO services. 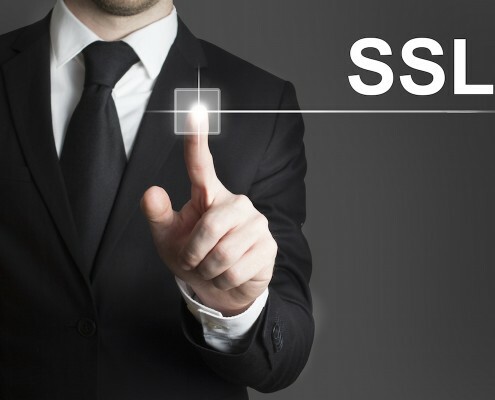 Many have asked us: “What’s the point of having an SSL?”. The second most frequently asked question is: “I don’t have an e-commerce website, why get SSL?”. Any communication that’s submitted from your website can be intercepted (example: Your Contact Us page). We suggest you get one to keep your current/future customers safe. Furthermore, there has been a lot of discussion that Google prefers SSL installed on a website and it offers better search results for those websites that have it. This has not been confirmed but there has been a lot of chatter. We have teamed up with Comodo to provide “best bang for your buck” pricing. SSL certificates are renewed annually, therefore there are no additional fees associated with them. If you are looking for an SSL that’s not provided by Comodo, contact us as we have special pricing on vast number of SSL providers. In business since 2002. Our fairly priced services cannot be matched. (ie. Toronto (GTA), Hamilton). *Within 100KM of our location. Send us a quick email, phone us, or chat with us online. We provide a professional service in a timely manner. Our support is far superior than any of our major competitors.